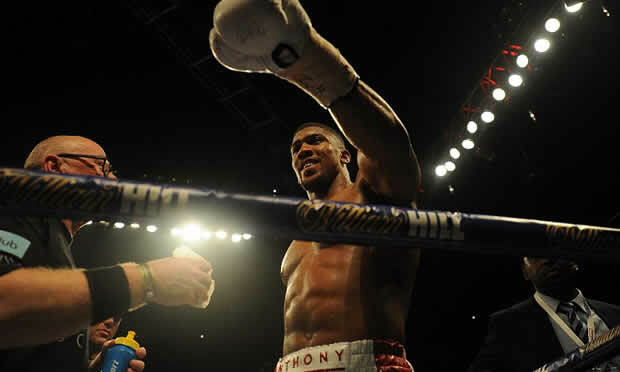 This week I look back at the weekend's action as Anthony Joshua makes a successful defence of his IBF heavyweight title aganist Dominic Breazeale, including the undercard as Groves and Eubank earn wins. Plus much more! Stay Tuned, Stay Locked to Between The Rounds Podcast. Listen below, or click the link here. To listen to last week's podcast, click here. Weekly boxing podcast from Gus Devlin.